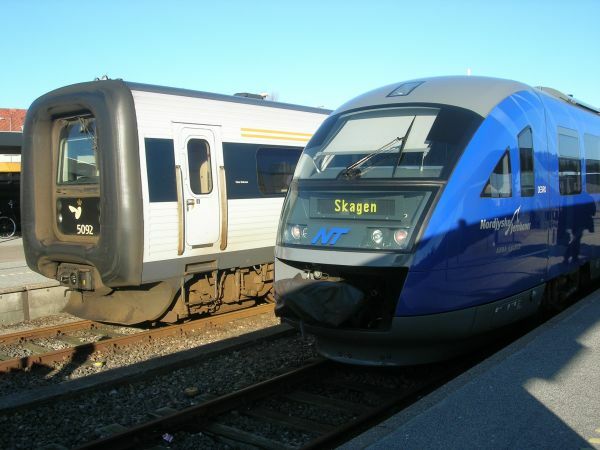 The Interreg II C project, Nordic Transport Political Network, NTN, was a joint transport political network created around a transport corridor defined by the participating regions. 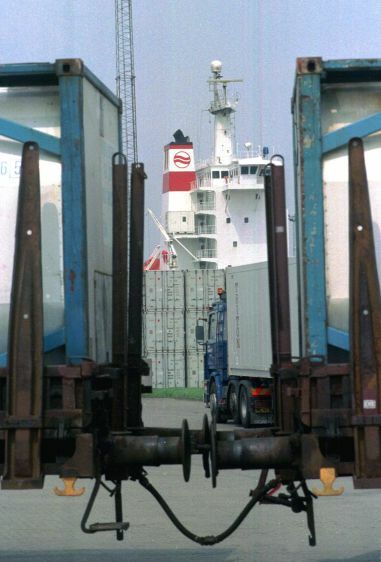 NTNs aim was to organise transport systems more efficiently, thus contributing to sustainable regional development. The overall aim of NTN II – “Transport Corridors” is to create a basis for regional development through the promotion of an intermodal transport corridor from Southern Norway and Western Sweden through to Jutland and Northern Germany and then further on to central Europe. One aim of the project” Transport Corridors” was also to motivate and enable the individual regions to participate actively in forming a common European transport policy. The project has made a lot of headway however there is still work ahead for peripheral regions like the ones in NTN for being able to strongly influence European transport policy. Sweden, West Denmark and Schleswig-Holstein. The project has addressed the issue with developing a knowledge basis for transport politics in the NTN corridor; it was developed in the end and distributed to the relevant stakeholders. This gives both partner regions and stakeholders a better basis for decisions. Intermodal solutions are now very much debated among both politicians and industry and sustainable solutions have become evident as a business growth area where the North Sea Region can achieve competitive advantages while at the same time, improve environmental standards. The project addressed commitments to better the movement of goods on rail and intermodal transport where it has established effective dialogue with industries, carriers and forwarding agents working in or trying to establish intermodal solutions. Creating and promoting intermodal solutions requires a mix of political and industrial attention; NTN has made a significant contribution in this field. Enabling interaction between politicians and private sector business groups facilitates sharper political recommendations. Conferences, seminars, analyses and pilot projects have been very important with engaging stakeholders as well too having an exchange of knowledge. These activities were a significant step for establishing cooperation in networking between politicians, trade and industry and knowledge institutions across participating regions and countries. The pilot project “Hydrogen Link” turned out far more successful than expected. NTN has taken the first steps towards transnational cooperation with the creation of cross-border infrastructure with hydrogen filling stations in 4 countries: Denmark, Norway, Sweden and Germany. This activity has attracted political attention, attention from businesses and developers and last but not least, attention from the media. The NTN network has continued to exist after the project ended on 31.12.05 with further development of network and activities, financed by the participating regions. Nearly all partners have stayed in the network (adapted to the structural reform in Denmark though) and new members might join. NTN will not be a “project” but a network participating in projects, innovation and development. The project has created a significant network with both a vision and a mission, but there is however a continuous need for feeding in innovative activities for the network to stay strong. The hydrogen link will continue and remain to be a part of NTN but will also continue finding new partners within research and development as well partners working the implementation of technology in the field of transport. On the whole, it has the potential to become a ‘European’ project. The project stressed a wide dissemination of results and the promotion efforts will continue. 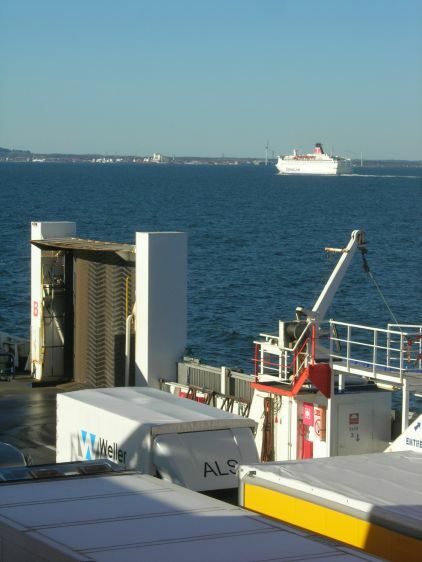 The final report has been sent to all Interreg III B transport projects, Members of North Sea Commission (NSC) Transport Group, National authorities, Business contacts, Interact and ESPON etc. The network has continued to pay for the maintenance of websites. The website www.ntn.dk will remain accessible and still be developed so will www.hydrogenlink.net as well. The site www.ntn.dk is an important source of information as it hosts the full number of presentations from the sustainable transport conferences arranged together with NSC from Århus 2001 and Kristiansand 2005. All publications and presentations from NTN conferences are also available here. The continuation of the NTN network on a “voluntary” basis is indicating that the project has produced durable results that are being integrated into the ordinary activities of the partners as well the industry stakeholders.